The Grain Elevator and Processing Society (GEAPS) is an organization made up of individuals who work in the grain handling and processing industry and those that supply, advise or collaborate with the industry. GEAPS is run for and by its members. 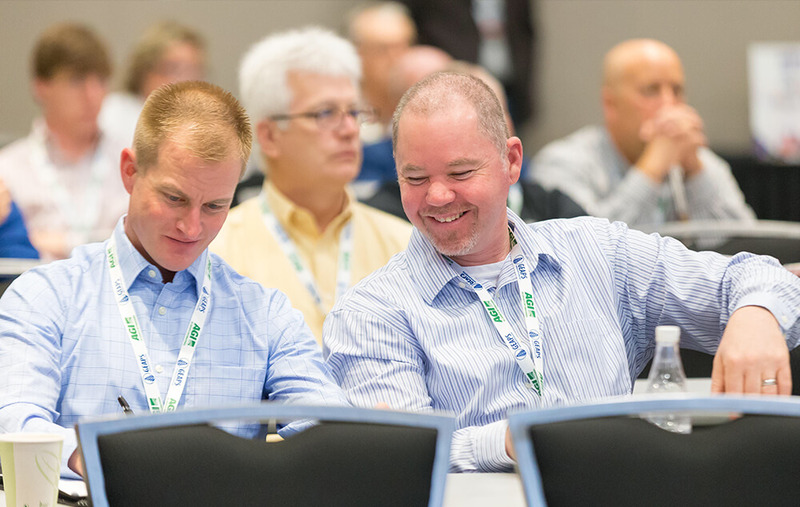 Employees, employers, students and grain industry leaders across the world have benefited from GEAPS membership. 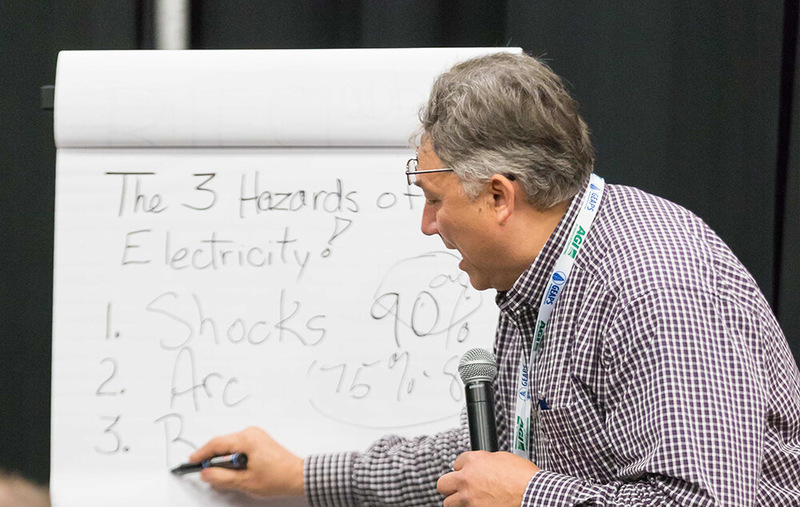 GEAPS draws on the expertise of its members to identify education and training needs for the industry and deliver programs that reflect current trends and best practices. 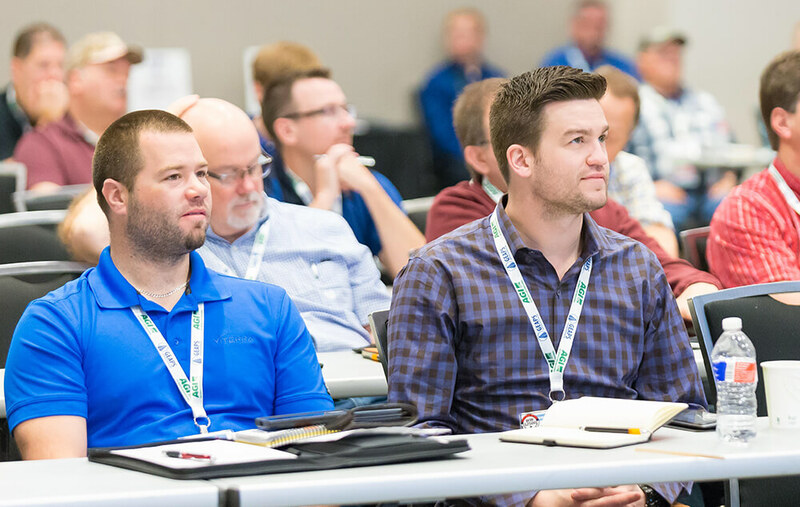 By creating useful programming and working with other organizations, GEAPS provides the best networking, education and professional development for all levels of experience in the industry whether you work at a grain handling facility, a mill, a processing plant or are a supplier to the industry. 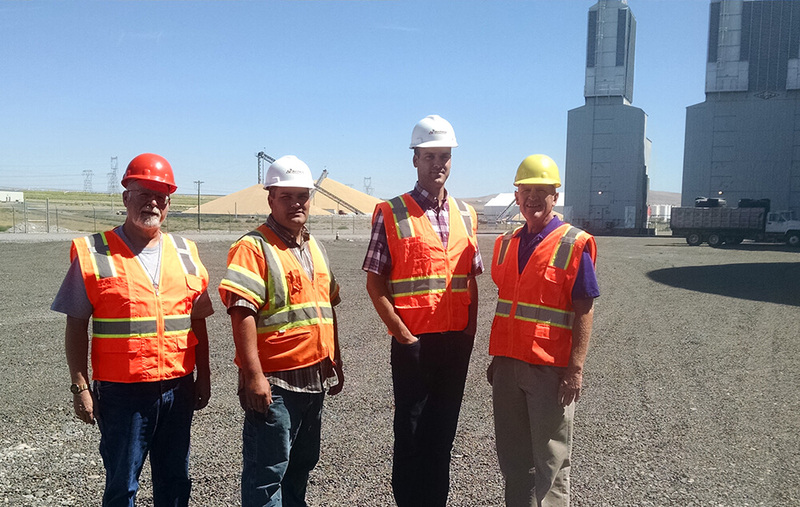 There is a place within GEAPS for all that work in and service grain operations. Career advancement as you learn and apply insights from GEAPS resources and events. Enhance education through online training, local meetings and events. Expand your network of colleagues, industry leaders and create new friendships. Meet people that can help you – solve problems, expand your client base and share their experience and do what you do in your region or around the world. That’s the power of GEAPS membership. It connects you with 26 chapters across North America. Industry leaders and experts that are only a call or a click away! Learn more about what GEAPS can do for you, and join now.